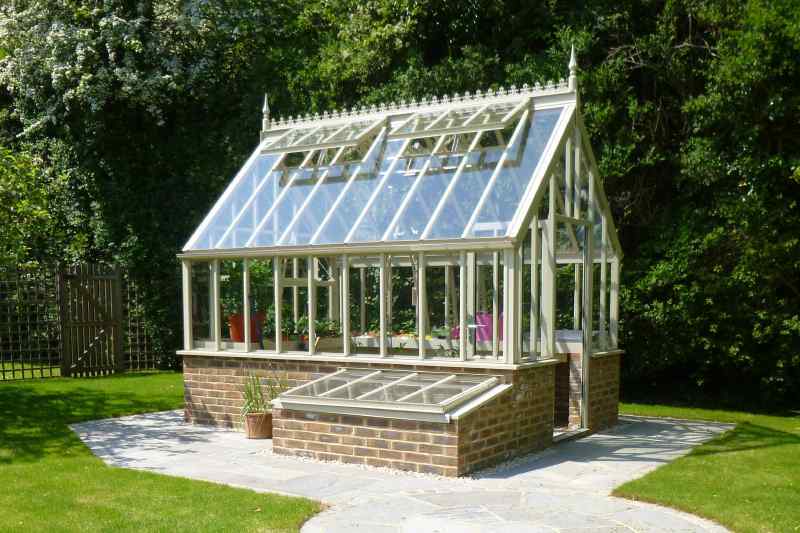 An elegant free standing Greenhouse which is an expression of excellence. The design intent is simply to provide the best product available in terms of aesthetics, strength, and performance. 2.6m wide x 3.7m in length giving an ideal width for a central path and a bed or staging on each side. A feature of Griffin Glasshouses is that they provide excellent ventilation, far exceeding the norms in the market. 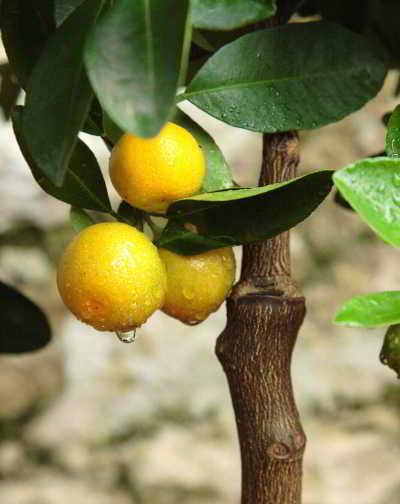 This enables gardeners to optimise humidity and temperature to their advantage. With a 45 degree roof pitch and narrow panes of 4mm clear toughened glass, the Sorrel is an eye-catching beautiful feature that will particularly complement traditional garden settings. With excellent ventilation for control of humidity and temperature, Griffin Glasshouses have other gardener centric options available such as indoor water storage tanks which help bring water temperature up to room temperature to avoid giving plants cold shock when watering in the summer.